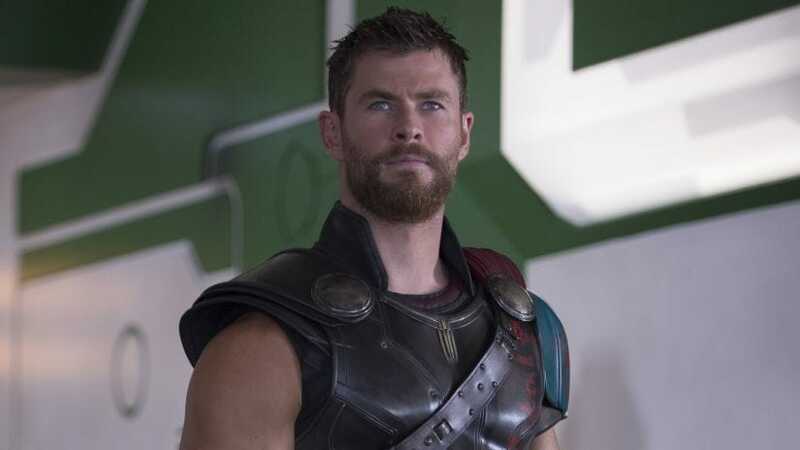 Los Angeles: Thor star Chris Hemsworth is officially done with playing the superhero and the actor says leaving the character behind is a "a scary thought". "Contractually, right now - yeah, this is it. I'm done. I won't be playing the character again. (The end seems like) a scary thought. This really seemed like this never-ending thing. And now it's potentially finishing," Hemsworth told USA Today. 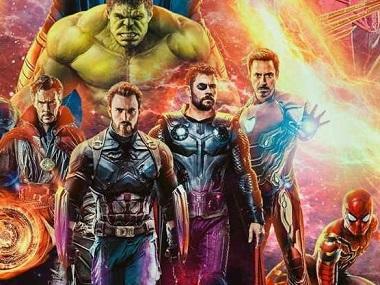 The actor, who last reprised his role in Thor: Ragnarok, is although ready to take the part forward in the film franchise if things transpire in the future. 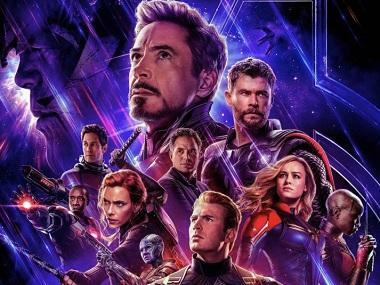 Hemsworth will next be seen in Avengers: Infinity War, alongside other MCU veterans, such as Chris Evans, Robert Downey Jr, Scarlett Johansson, Mark Ruffalo and Jeremy Renner. 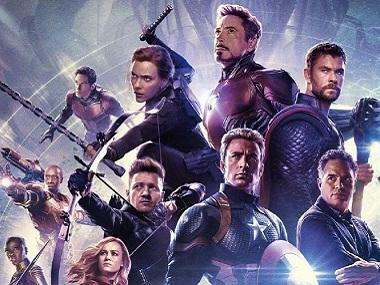 Also in pipeline is next year's Avengers 4.